This is beautifully made wine. Juicy and crunchy. 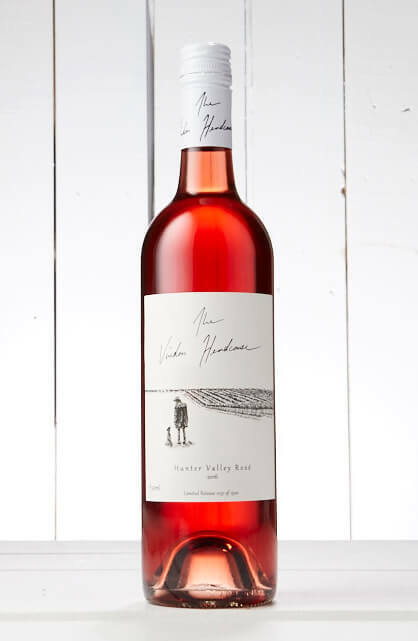 Rose should be on every table and in every fridge for an Aussie summer, autumn and spring. It goes well with living! Who needs a glass of wine?